SPOILERS FOR SURE! Anticipating Jamie and Bree Favorite Moments in Outlander – My Outlander Blog! 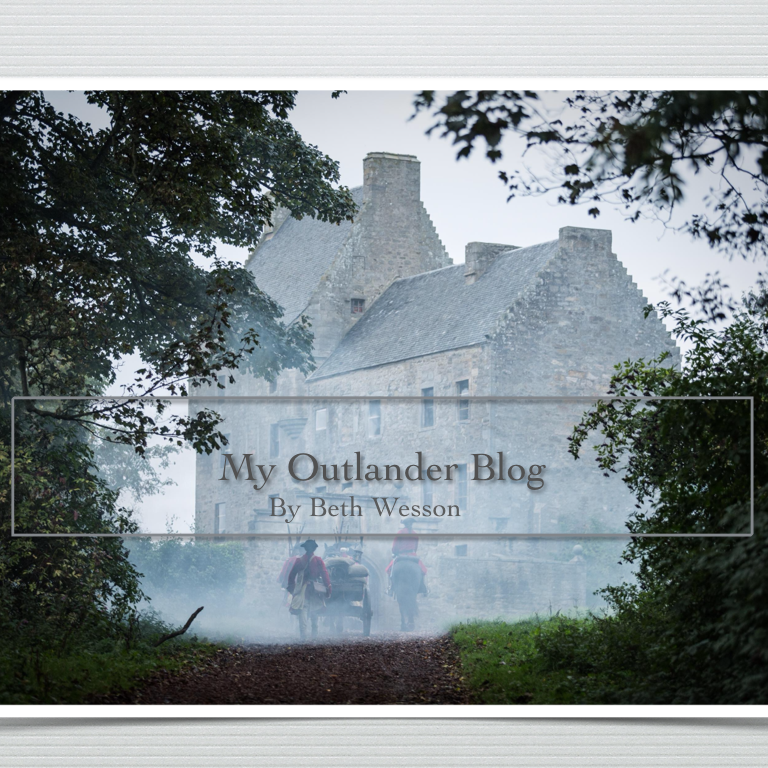 My new post on Outlander Online! BREEEEEEEE! WE HAVE BREE! 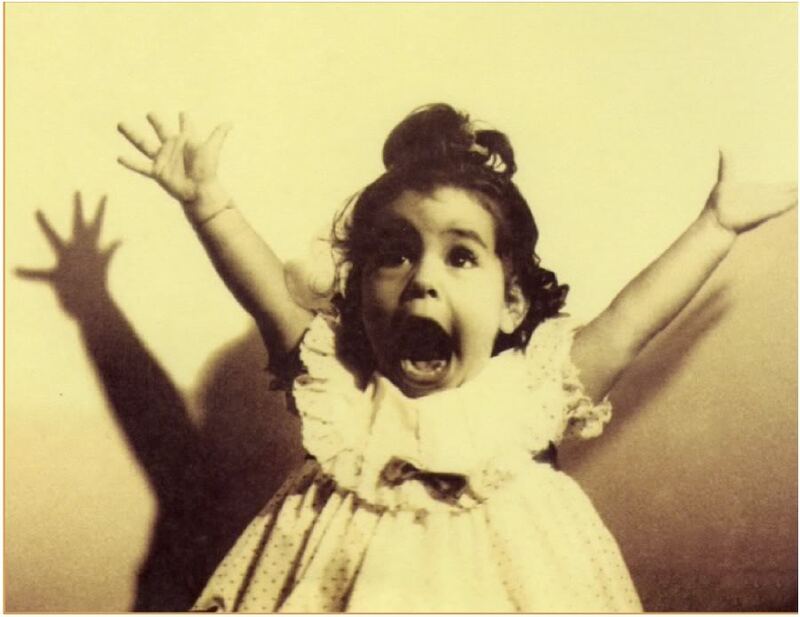 Starz announced the casting of one of Outlander’s most important roles today! Sophie Skelton is going to play Brianna Randall Fraser the daughter of Jamie and Claire Fraser. She is described as a newcomer and I have to say I’m glad to not have a lot of other roles competing with her portrayal of Bree. I read her IMBD and was tickled to find she has older brothers named Sam and Roger. LOL, it’s kismet! I was impressed with the fact that academically she could have chosen any course of study and chose to act. I think that bodes well for us fans and for her suitability to play Bree. It was exciting to put Sophie’s picture side by side with Rik Rakin who plays Roger Wakefield MacKenzie. We’ve waited a long time to see them together! Read the rest of the article after jump!